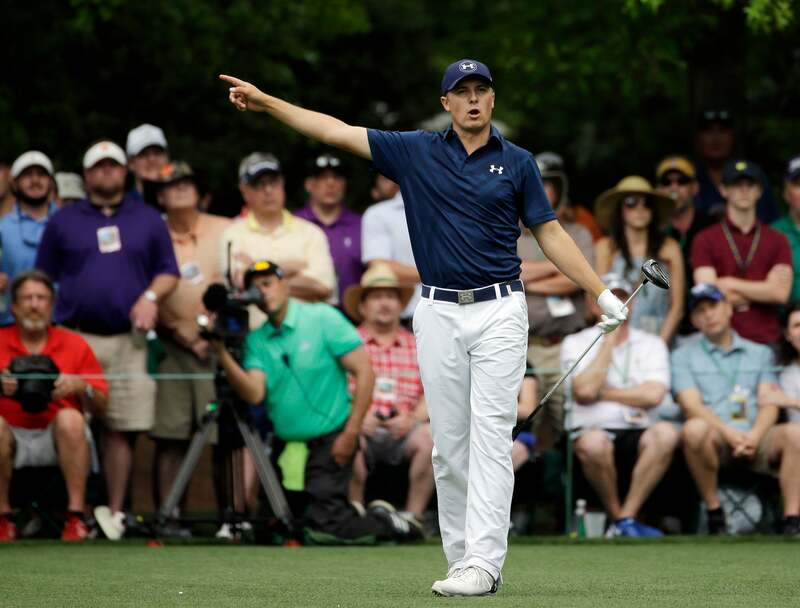 "Oh no, Jordan," was something we heard pretty infrequently at the 2015 Masters, if and when Jordan Spieth would miss a shot; when we heard it though, we heard it loud and clear. And now, golf fans, it's "Oh yes," to the inevitable reality that all of the chats between Spieth and his golf ball would be spliced together and thrown onto the internet for everyone's viewing pleasure. Even Spieth, known for his even-keeled and mild-mannered temperament on the golf course, would have moments where he just needed to talk it out with his ball - or very clearly and forcefully order it to do what he willed. So in the spirit of Spieth's golf ball, "Sit down!" relax and enjoy the supercut.